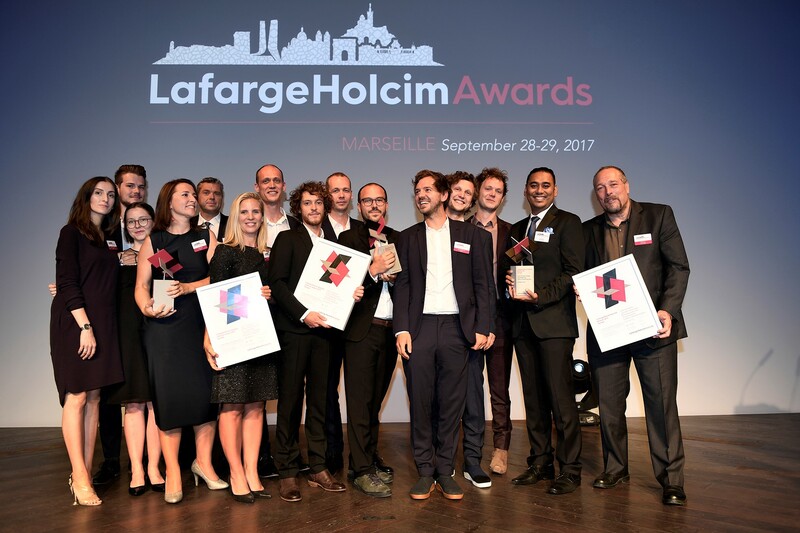 ⇒ The 6th International LafargeHolcim Awards competition opens for entries in mid-2019. 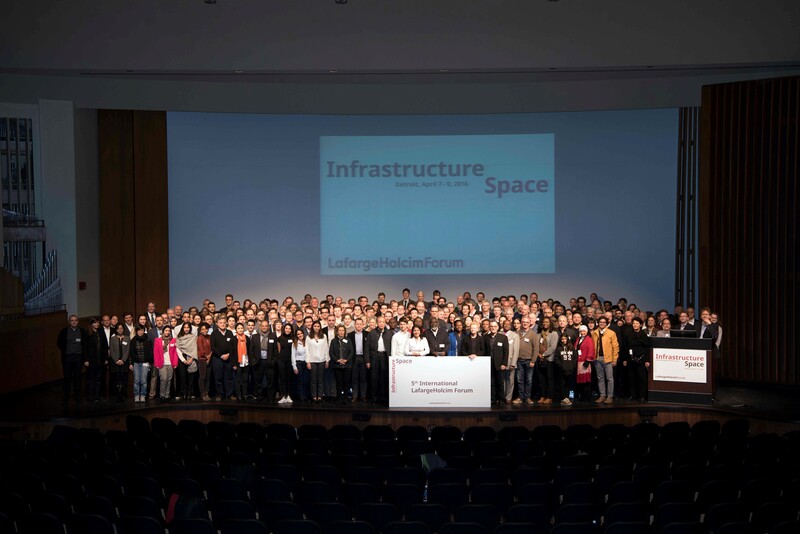 In addition, the LafargeHolcim Forum provides master and PhD students appointed by the Foundation’s associated universities with an opportunity to network with some of the world’s leading professionals. This dialog brings the visions of young professionals to the symposium. 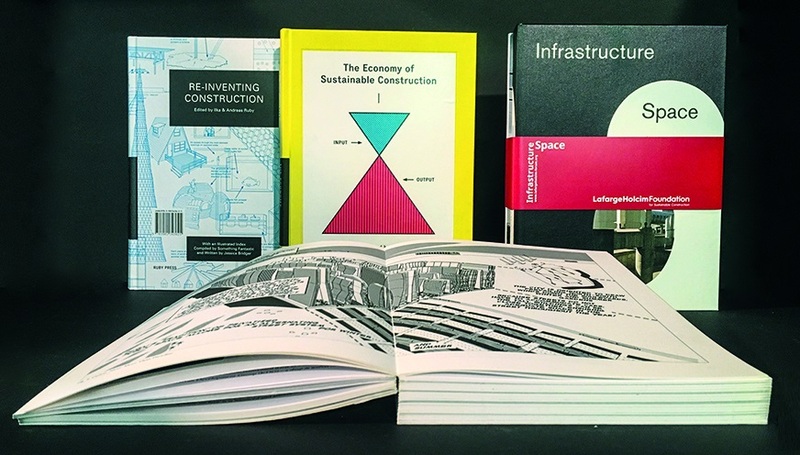 Each LafargeHolcim Forum is complemented by the release of academic publications. Since its inception, the Foundation has conducted six Forums. The 6th International LafargeHolcim Forum, dedicated to the topic of "Re-materializing Construction", was hosted by the American University in Cairo (AUC), Egypt. It took place from April 4 to 6, 2019. The LafargeHolcim Foundation for Sustainable Construction regularly sends out updates (about six per year) on its programs and activities. Personal data is handled responsibly, diligently and in compliance with all legal requirements. State of the art professional standards are applied to protect the integrity and security of personal data. The Foundation's Data Privacy Notice informs about rights under applicable data protection. ⇒ To receive updates from the LafargeHolcim Foundation via e-mail, please subscribe here.